The Watson course was the first of the Reunion courses to open. It was also Tom Watson's first Signature design in Florida. With its fast, firm and wide rolling fairways, along with a variety of strategically placed bunkers (at least one on each hole) and large greens, this 7,257 yard, par 72 course is as much about strategy as its about length. Demanding a well thought out approach from every player regardless of skill level, the Watson course puts a premium on a solid short game with spacious green complexes where club selection can vary from putter to lob wedge to three-wood. Do not miss a chance to play the Watson course at Reunion. 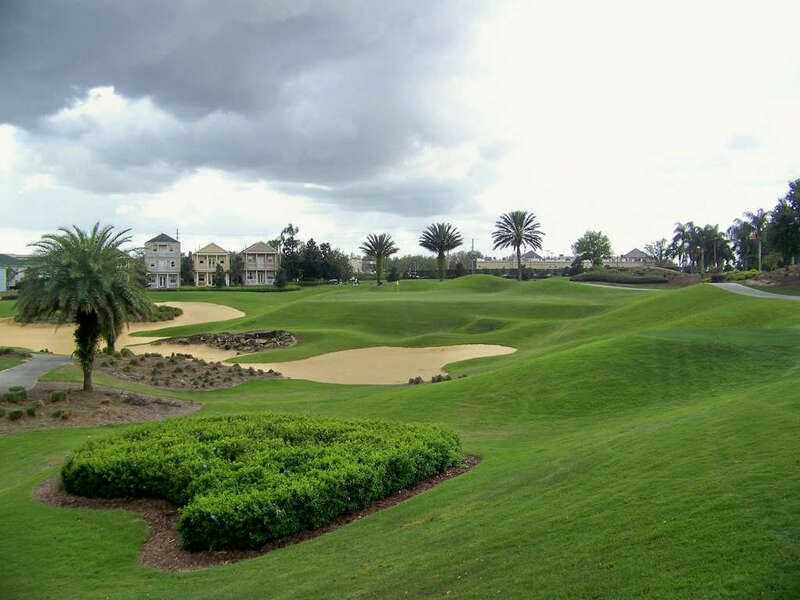 Golfers must stay at Reunion Resort to play the Watson Course.